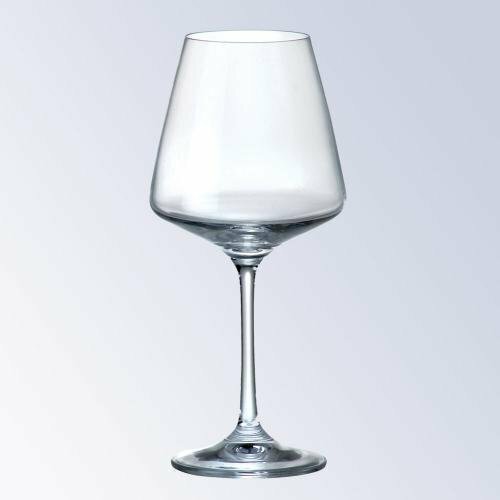 The Kleopatra White Wine goblet is the latest addition to the European Crystal collection, setting the standard for sophisticated crystal stemware. 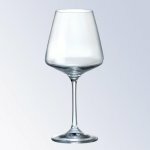 These goblets are made of non-leaded European Crystal. A phenomenal gift idea for a wedding, anniversary, or holiday gift; they hold 250ml (8.5 oz) of your favorite wine.